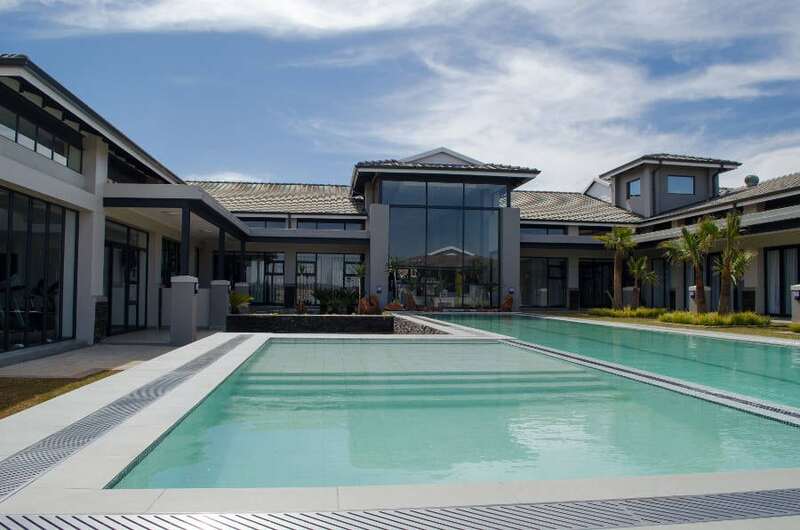 Eastlands Mature Lifestyle Estate is so much more than a retirement village. 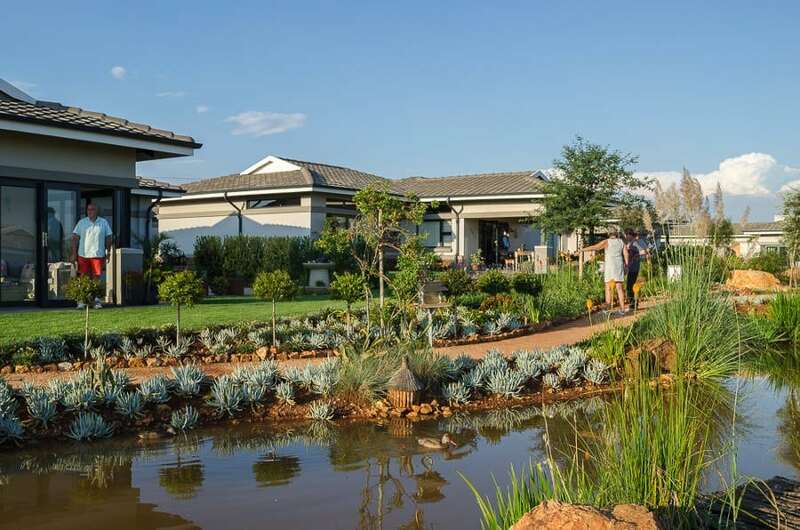 It’s one of South Africa’s leading luxury retirement estates, boasting a vibrant community of over 50s who enjoy secure, independent living alongside unparalleled lifestyle facilities. The estate was developed following five years of local and international research that revealed today’s over 50s are active, sociable, often still employed, and full of vigour and a lust for life. This global “active-ageing” trend has informed every aspect of the estate, from its pet-friendly policy to its prestigious lifestyle centre. 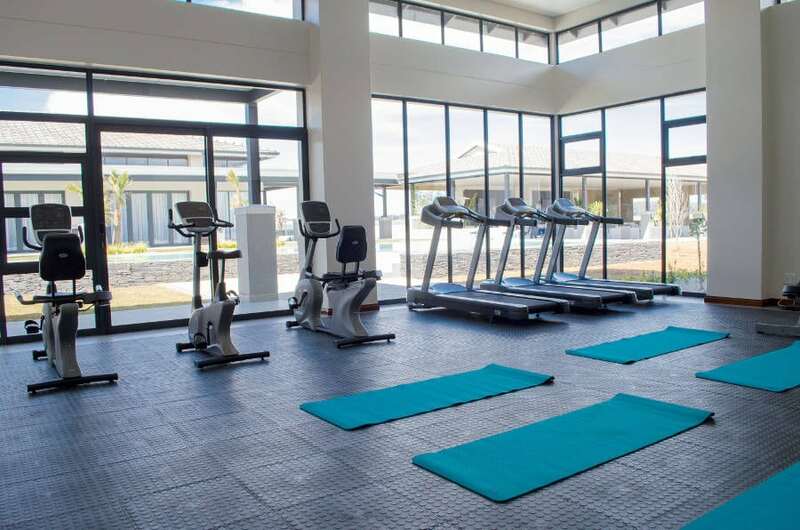 Healthy living and physical well-being are prioritised through the lifestyle centre’s high-end leisure facilities, including its heated indoor and outdoor pools; lap pool; bowling green and jukskei field; gym and health studio. Two stand-out facilities at the centre are its on-site restaurant that provides deliciously healthy meals to residents at budget-friendly prices, and its six boutique, hotel-style rooms, which are available for overnighting friends and family, or members of the public wishing to get a taste of the enviable Eastlands lifestyle. The lifestyle centre also features a health-care and wellness centre that is pioneering “ageing in place” – a unique concept in South Africa. This involves creating a safe, comfortable home-like environment within which older people can thrive and be more involved in the day-to-day decisions regarding their personal care. 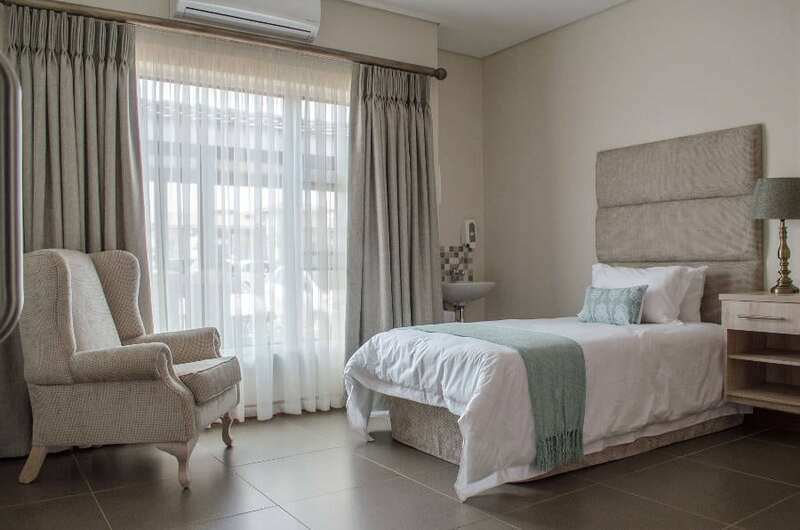 Residents’ future health and care needs are catered to through six dedicated assisted-living suites; a 16-bed healthcare centre that provides specialised, 24-hour frail care and professional home-care services. Eastlands is also different to other retirement estates in that it’s a sectional-title development (no life rights) and that all common areas, including its lifestyle and health-care centres, belong to the body corporate and its members (not to the developer). The body corporate manages these common areas on behalf of residents. 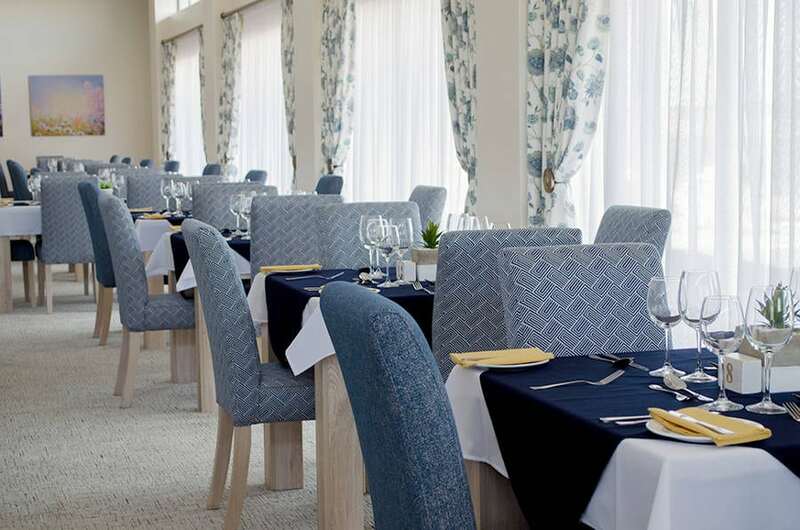 All profits generated from the lifestyle centre are ploughed back into the body corporate to be used for maintenance, repairs, the general upkeep of these facilities, as well as to top up the estate’s levy stabilisation fund. A first in its class, Eastlands Mature Lifestyle Estate offers over 50s a valuable asset that promises to deliver maximum lifestyle and financial returns for years to come.